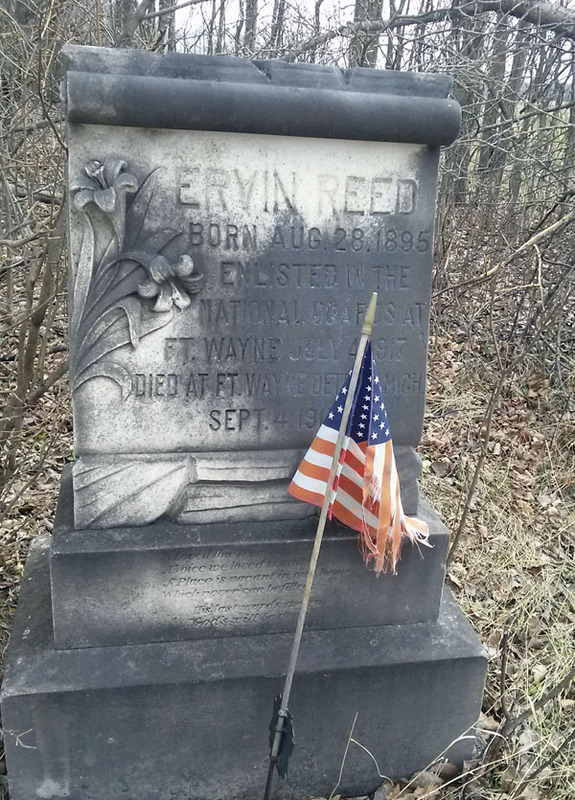 This entry was posted in Clare County Life, History, Things I've learned and tagged Arthur Looker, Clare County, Ervin Reed, flu, flu pandemic, garrity, hamilton township, Irvin reed, James Garrity, pneumonia. Bookmark the permalink. Tear in my eye. Thank you for caring.